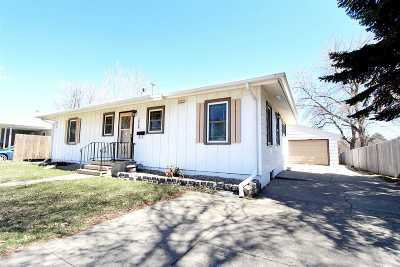 Don't skip your chance to own this pristine ranch-style home!! 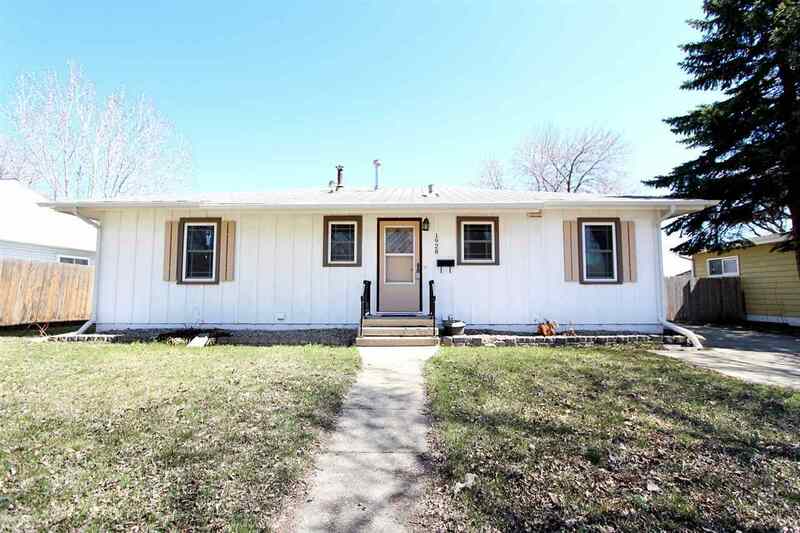 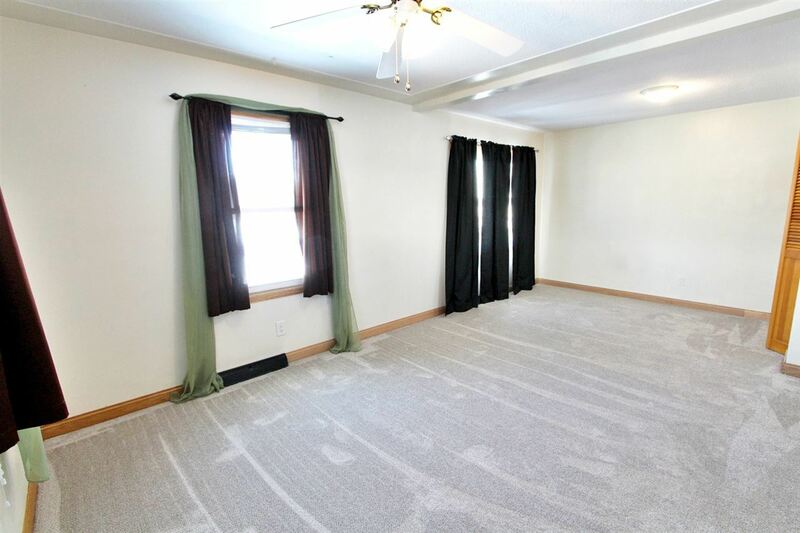 Located on north hill in a calm neighborhood, with easy access to Minot Air Force Base, schools, and restaurants. 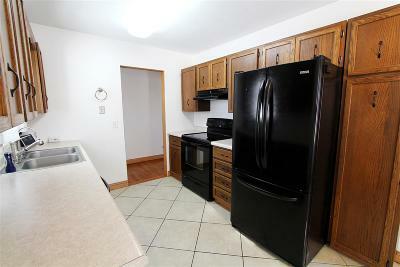 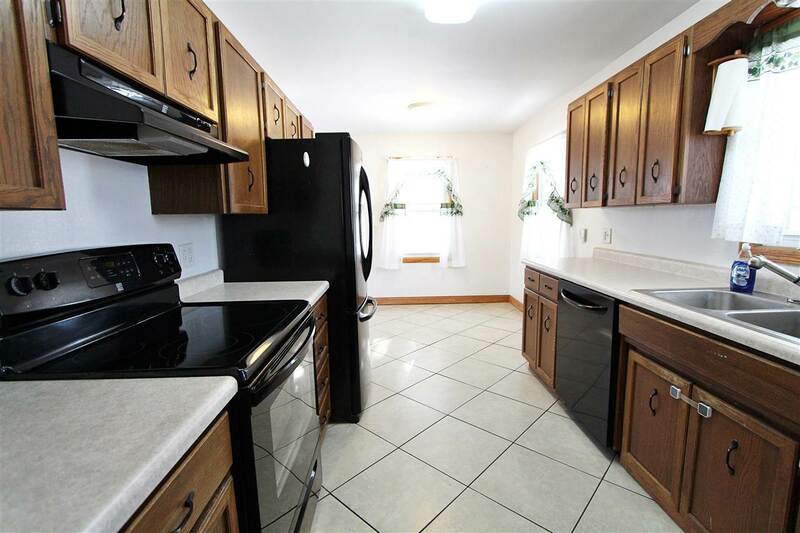 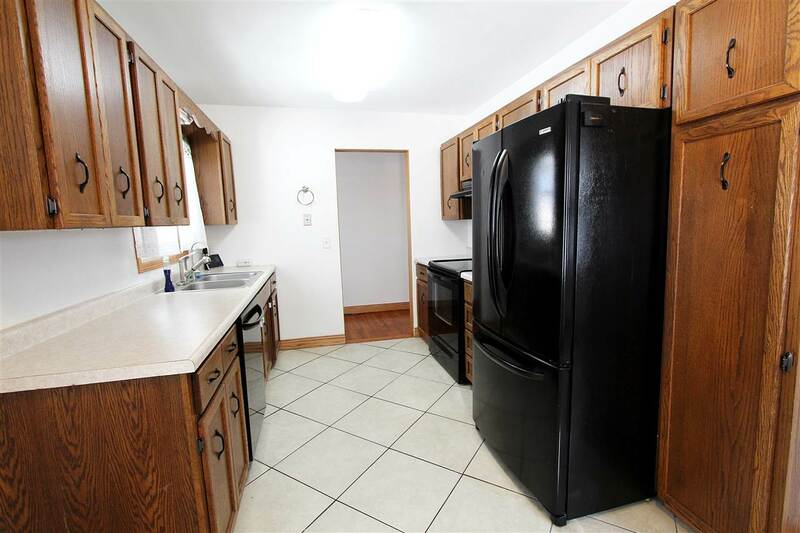 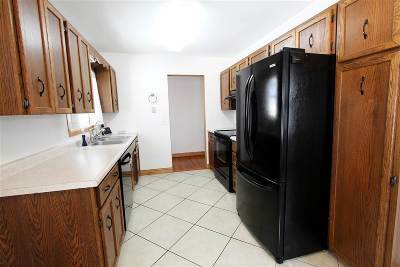 The kitchen is clean and well-kept, with plenty of cabinet and cupboard space! 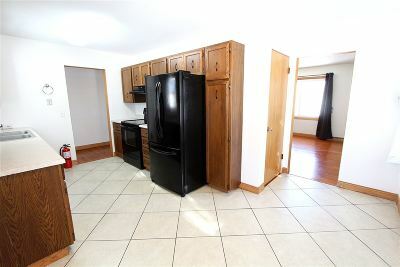 The dining room is connected to the kitchen and then flows into the large, hardwood living room featuring many gleaming windows and all the elbow-space anyone could ask for! 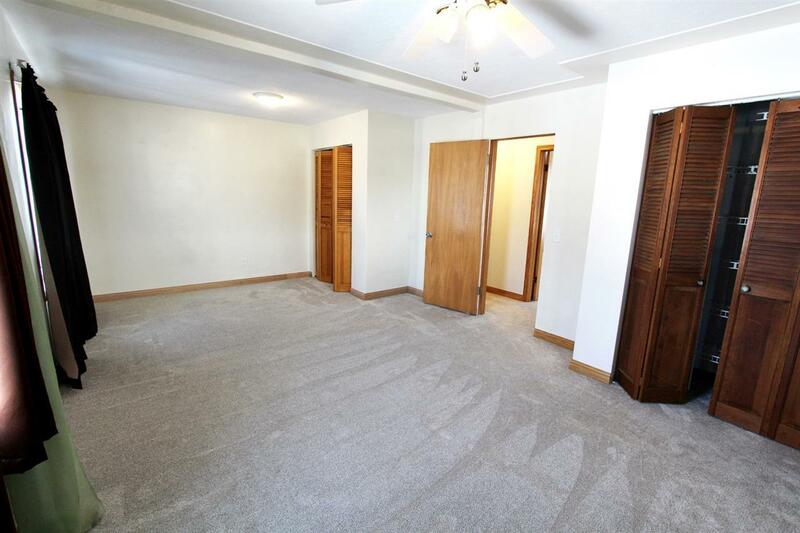 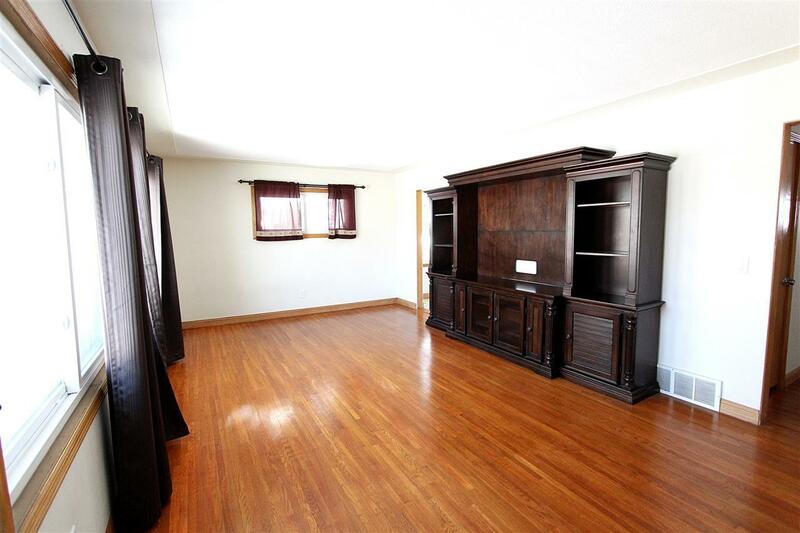 The huge master bedroom has two closets and is directly across from the main floor bathroom. 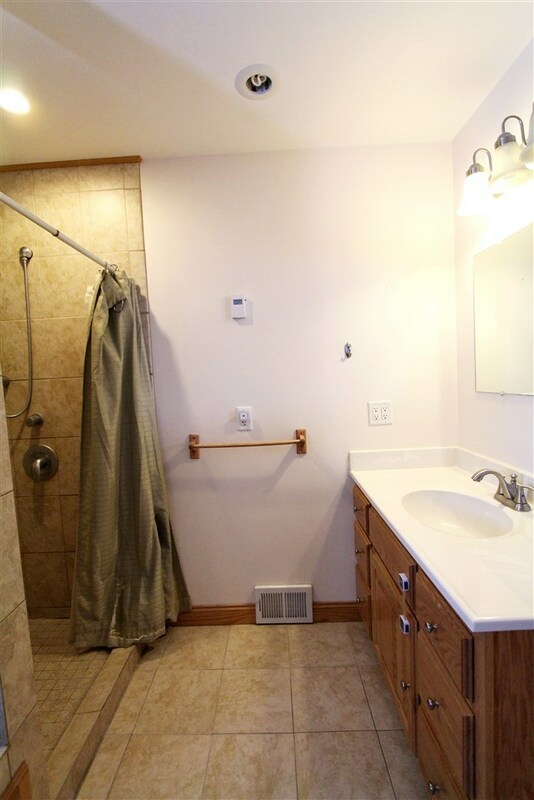 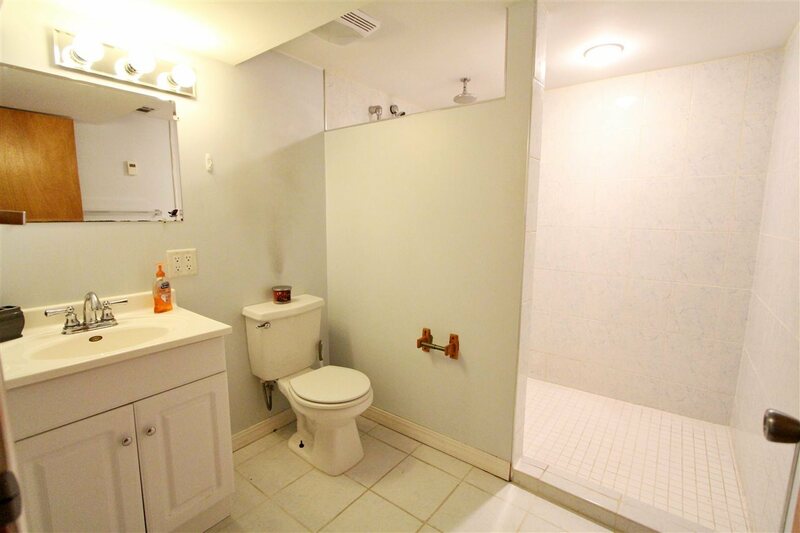 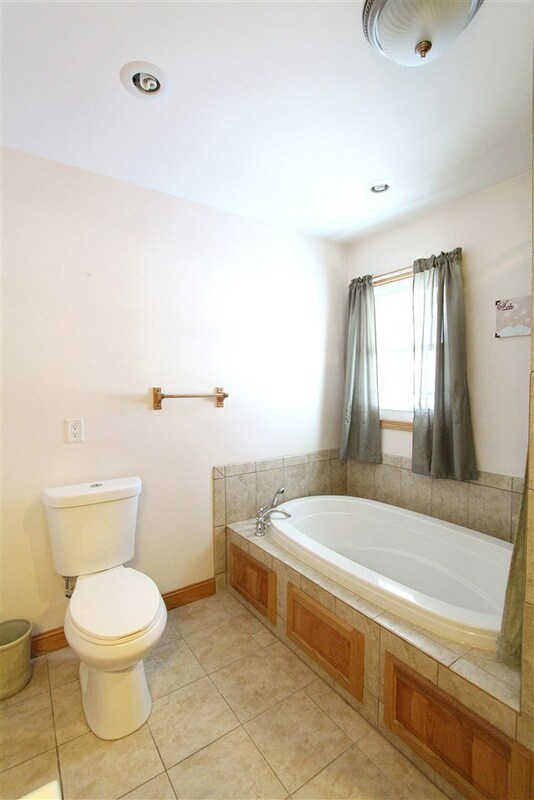 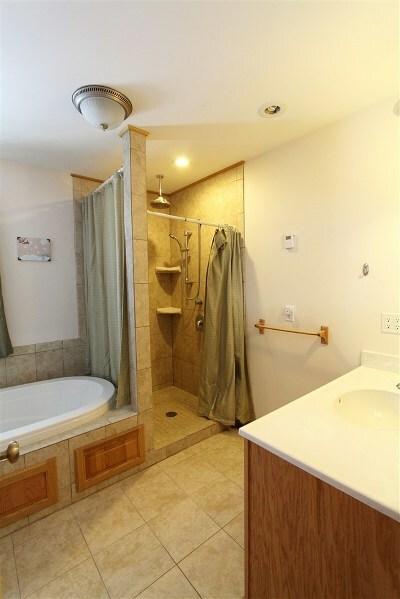 The main floor bathroom has an enjoyable soaking tub and beautiful tiled shower. 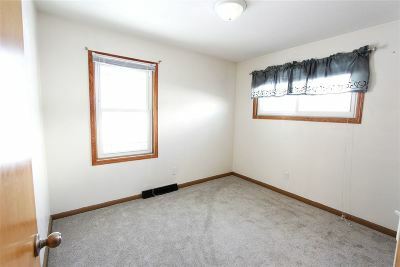 Also on the main floor is a second cozy bedroom. 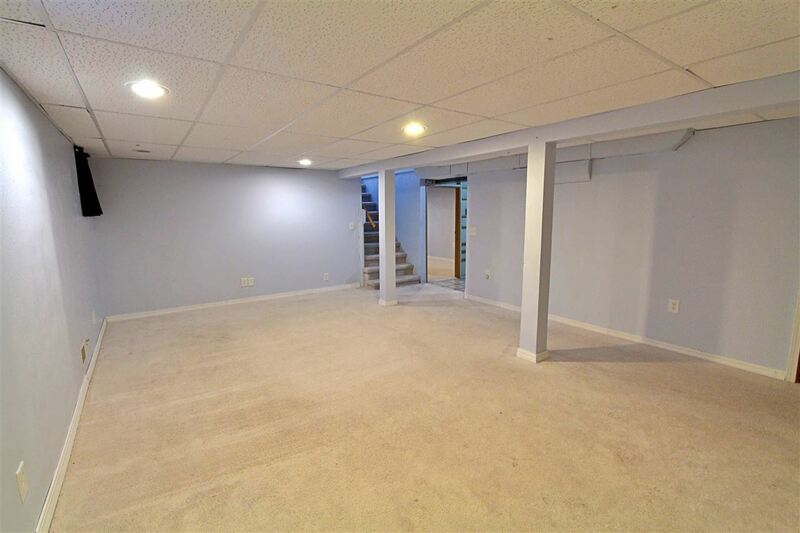 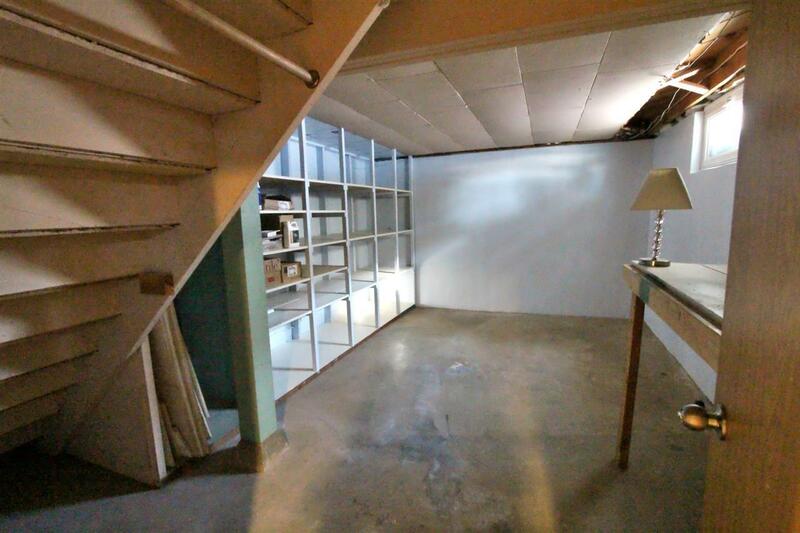 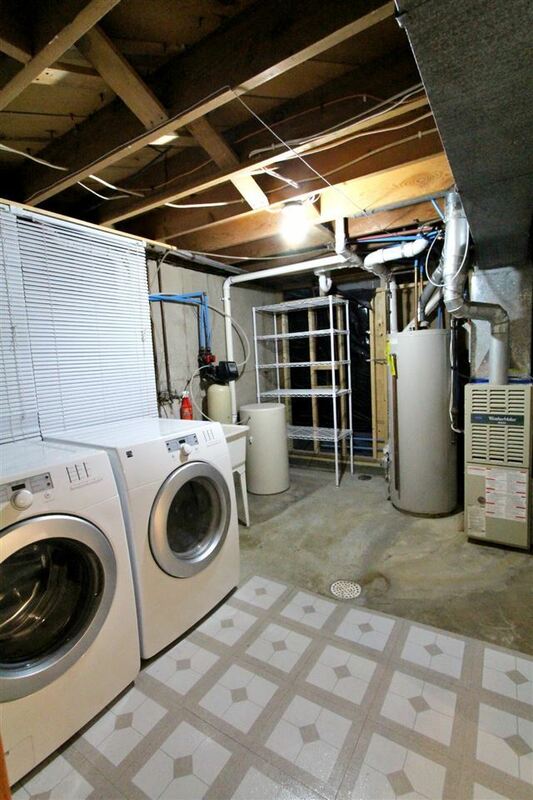 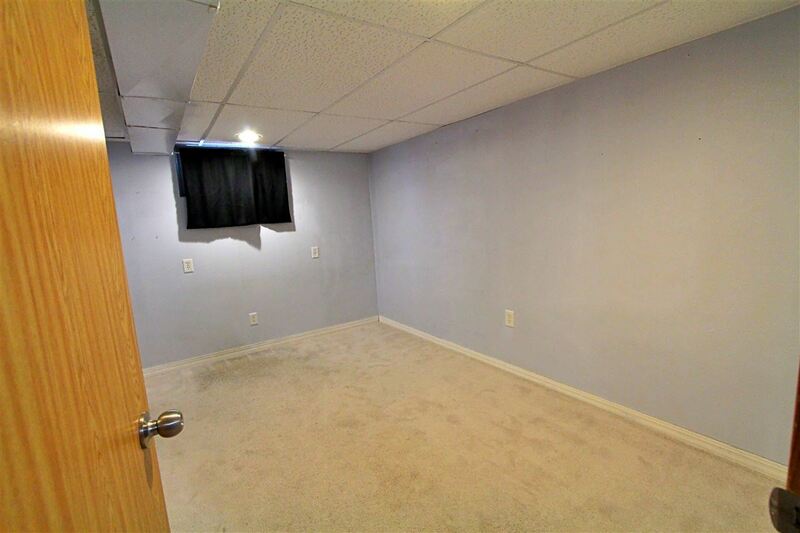 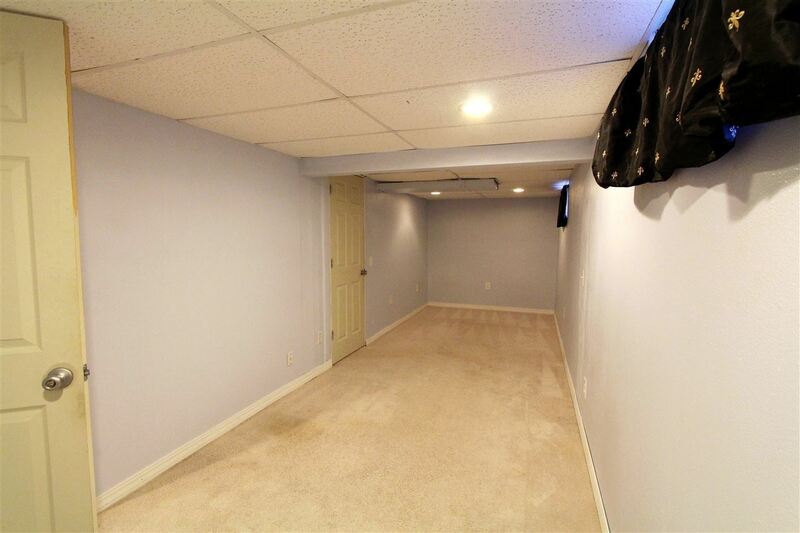 In the basement is a spacious family room, a third bedroom, another non-egress bedroom/office space, a bathroom with a stunning walk-in shower, laundry room with tons of storage, and to finish the basement off, there is a huge storage room lined with shelves. 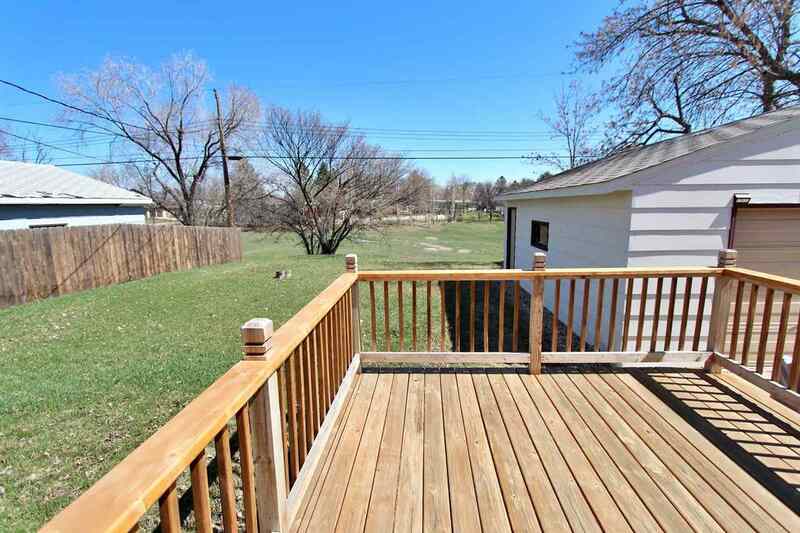 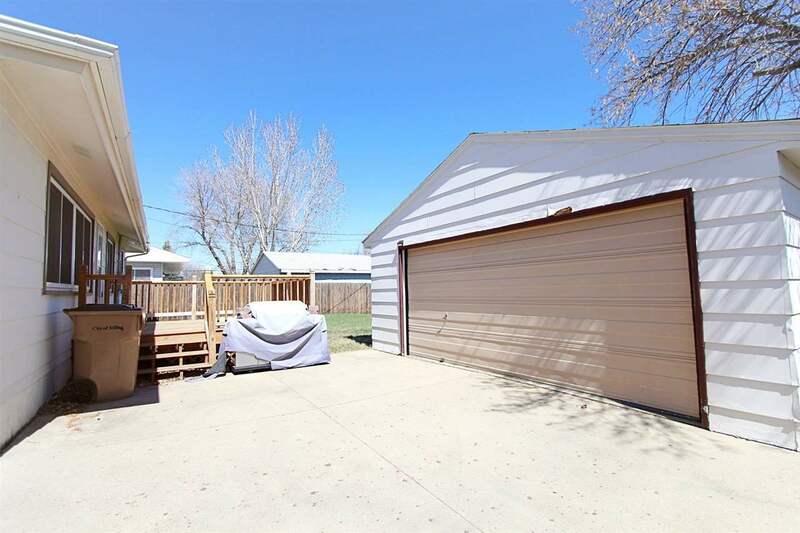 This house comes with a detached double stall garage and an uninterrupted view of Minot to enjoy from the giant back deck, plus you get the perfect private back yard with no neighbors behind the home! Call your agent for a showing!